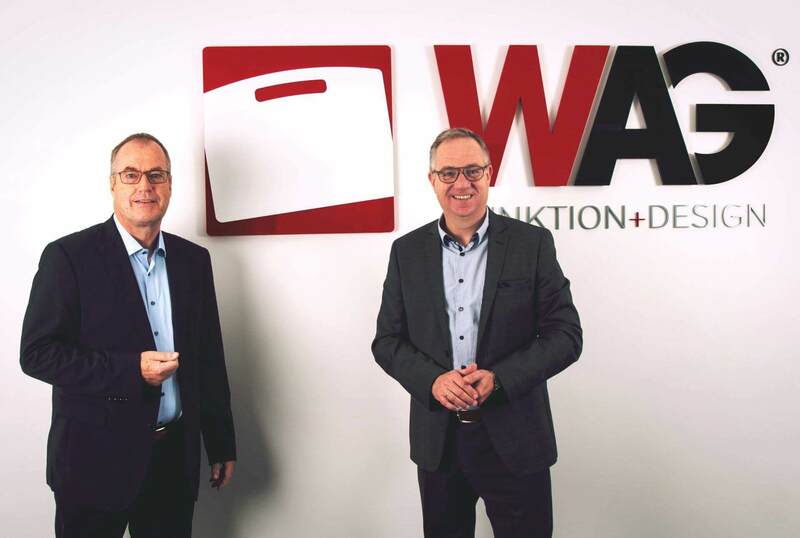 Bertram Göb has been a part of W.AG management for seven years and even in his previous position as sales manager, he was member of the management board of the Geisa-based company. He is considered an expert of the case industry and, with immediate effect, takes charge of the entire commercial department, including national and international sales and marketing. 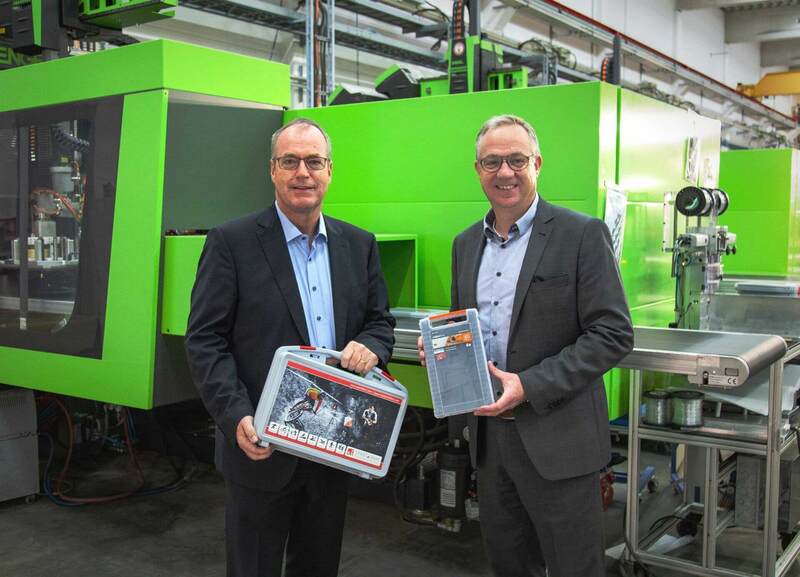 Christof Hanschke has more than 30 years of practical experience in the field of injection moulding technology and has previously successfully held managing director positions at companies in other industries. At W.AG he will be responsible for technology and production, including toolmaking and logistics. Strategic decisions with greater scope will be made together by the two new managers. 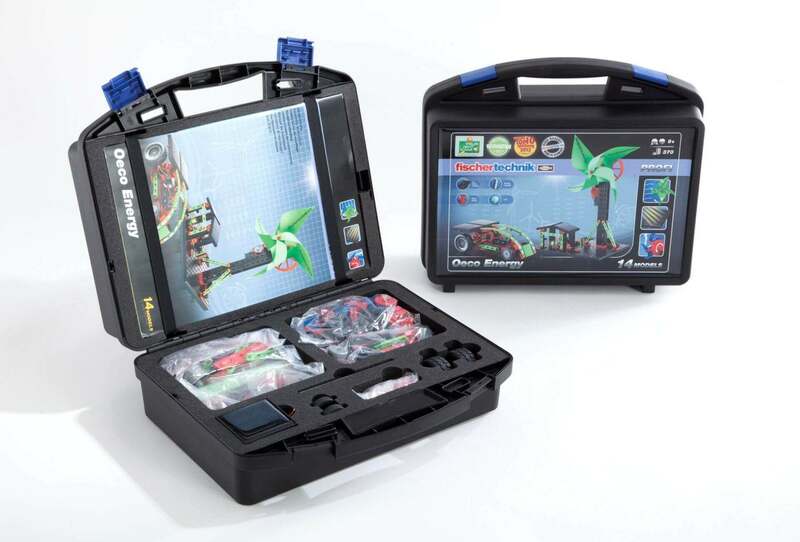 In this, they set themselves the goal to further strengthen W.AG’s innovative capability and technology lead and to expand its long-term positioning as a premium manufacturer of plastic cases and boxes. 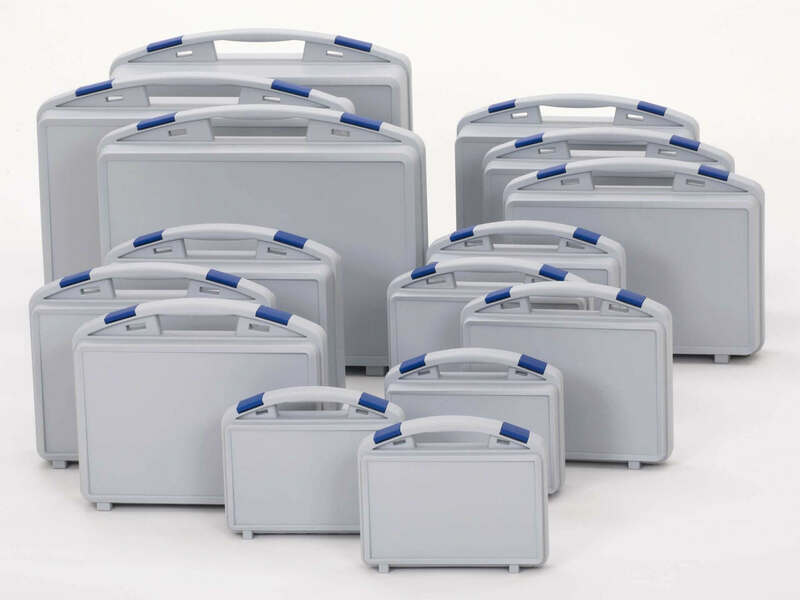 W.AG is one of Europe’s leading manufacturers of design-oriented and high-quality cases and boxes made of polypropylene. Core of the company’s activities are the development of innovative case solutions, the expansion of possibilities for product and customer-oriented customisation of cases as well as the integration of new functions and features. Basis for this are systematic internal innovation processes, as well as a high degree of vertical integration with modern machinery in injection moulding, foam processing, printing and ident.